McMahon Chauffeurs provide a luxury chauffeur service using exclusive executive vehicles driven by courteous and experienced professional drivers. While we are based in Dublin, we cover all of the island of Ireland, and would be pleased to assist you with your transportation requirements. Our vehicles are maintained to the highest standards of mechanical performance and cleanliness. Our drivers pride themselves on being on time, all the time, and take their cue from the client regarding conversation. We offer our outstanding chauffeur service in all areas – airport transfers/meet and greet; corporate transportation; weddings – please have a look through our website to see the range of our business, and feel free to contact us and we will be happy to provide a specifically tailored package for you. Our logo emphasizes our company ethos – we aim at all times to be Dependable, Reliable and Discreet. We provide a professional chauffeuring service for executives, business professionals and anyone who appreciates comfort and service of the highest quality. 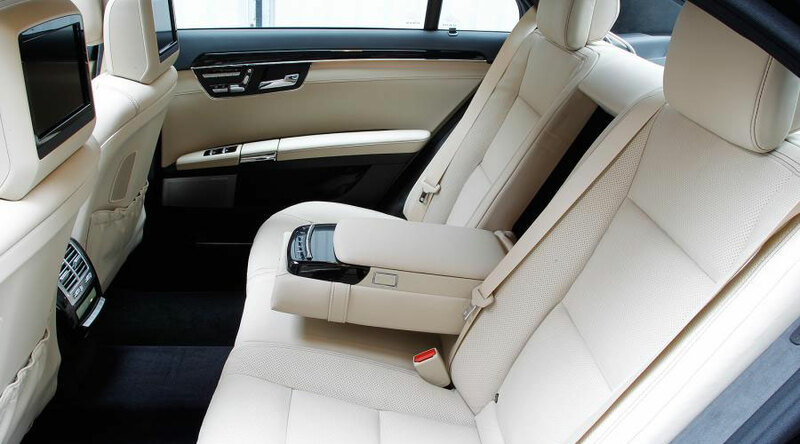 Our top class Mercedes-Benz vehicles are all fitted with luxurious interiors, air-conditioning and wi-fi. We also provide a bottle of natural spring water and a copy of the day’s newspaper. Our qualified drivers are both professional and courteous, and they are happy to take you wherever you need to go, whether it be to a corporate function, golfing event or to the airport. 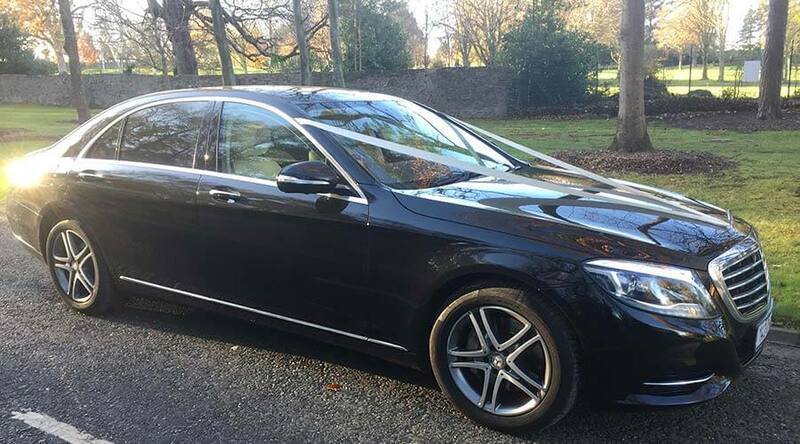 Our full range of luxurious Mercedes-Benz cars and people-carriers are available to hire for your wedding day. Let us chauffeur you and your guests with a touch of class. Our qualified drivers will take you wherever you need to go and they will be ready and waiting to transfer you to your wedding venue, after party and photograph locations. At the end of the day we can transport you to the airport for your honeymoon flight, and can also be waiting at the airport upon your return. We can also organise for our cars to arrive tastefully decorated, based on your colour scheme.